Whether you are looking for a new twist on a staple of your Passover Seder or wanting to explore the traditions of Passover with your kids for the first time, you will love this Sephardic charoset recipe. Its sweetness is balanced out by the spices and nuts, making it kid-friendly and delicious! 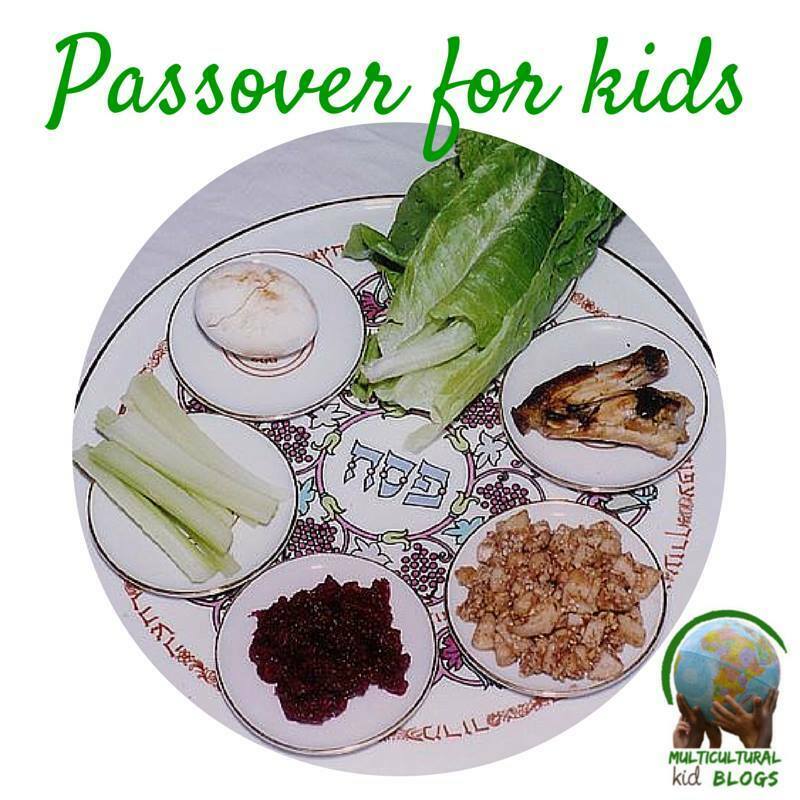 When the opportunity came to participate in a blog hop about Passover for kids from Multicultural Kid Blogs, I rather innocently said that I would do a traditional recipe for Passover from Spain. Our Global Learning series is focusing on Spain this month, so it seemed like a great way to combine the two projects. So what’s the problem? As it turns out, establishing what exactly is a Spanish tradition for Passover – or any other Jewish holiday – is a bit tricky. Even though Jews have been in Spain since ancient times and during medieval times it had one of the largest Jewish communities in the world, today their numbers are relatively small. Remember the Spanish Inquisition? Jews had thrived under Muslim rule in Southern Spain, yet everything changed when Ferdinand and Isabella (yes, the same ones that sponsored Columbus’s voyages) were finally able to conquer the remaining Muslim strongholds in the peninsula. As part of their “Reconquest” for the Catholic Church, they also expelled all the Jews. (England had expelled Jews 200 years earlier, and there were similar expulsions in many European countries). The expelled Jews – who today are scattered around the globe – became known as Sephardic Jews, from the Hebrew word for Spain. Terrible, of course, but that was more than 500 years ago. What does that have to do with today? Turns out that Jews were only allowed back to Spain in the late 19th century and then only in small numbers. In fact, it was just last year that Spain passed a law welcoming the descendants of the expelled Jews back. Which brings us back to the charoset recipe. This fruit and nut paste eaten during the Passover Seder is meant to symbolize the suffering of the Jews in Egypt because of its resemblance to the mortar the Jewish slaves used in constructing the great monuments of that empire. And so it is fitting that we remember that the sufferings of the Jewish people were not just limited to slavery in Egypt or the Holocaust. They encompass numerous outrages throughout history, including the expulsion (or forced conversion) of the Jews in Spain. The charoset recipe below, adapted from this version, captures the pungent flavors of Sephardic cooking today, influenced not only from the recent centuries outside of Spain but also from the generations of living under Moorish rule. I increased the proportion of nuts and skipped the spicier spices out of deference to my kids’ tastes. Feel free to tinker to discover your family’s own favorite mix. That is part of the fun! Put all ingredients except juice in the food processor and mix to desired consistency. (Some like a smooth paste, while others prefer it chunkier). Heat the juice and add it gradually to the fruit and nut mixture. Let it sit for a few minutes so the mixture absorbs the liquid and then mix again. Drain off excess liquid or add more if needed. What an interesting history. I never would have known that’s where the Sephardic part of Sephardic Jews comes from. Thank you for sharing! I had only a vague idea of the history before I began researching this article. It really is fascinating!